SnipNotes | Your always accessible notebook. 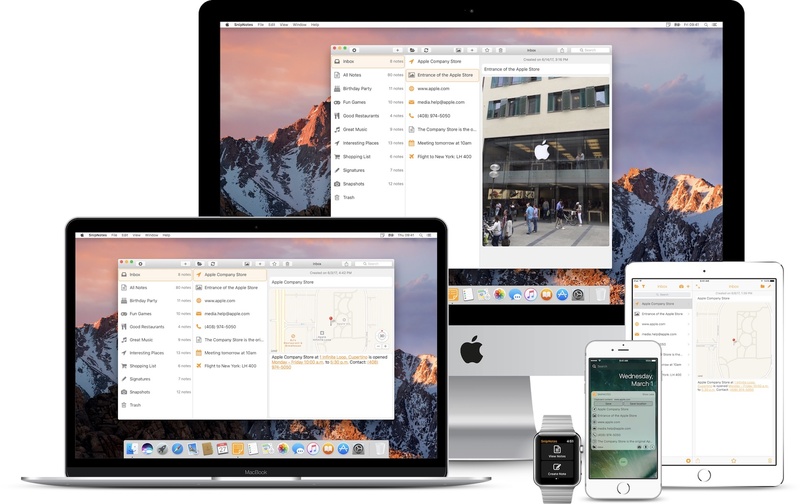 SnipNotes is your always accessible notebook for iOS, macOS and Apple Watch. SnipNotes is a very capable, easy to use the app. It’s worth the investment and can be used with other clipboard managers and note-taking apps. If you need a note-taking app for more than just jotting down the odd stray thought, this is a powerful app for capturing text and then doing things with it all. SnipNotes (...) has gone from strength to strength and (...) provides a standard of note sharing between iPhone and Watch that Apple themselves could hardly topple. SnipNotes lets you create many types of notes: You can enter your own text, save images, dictate text notes, save the contents of your clipboard and even your current location. Most features are also available inside the notification center widget, which you can access from anywhere without leaving your current app. 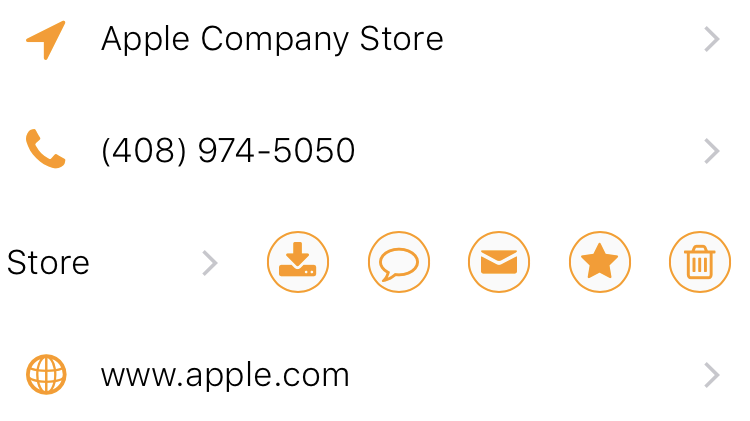 You can also create notes on Apple Watch and with the share menu found in most apps. Notes can be structured and styled with various formatting options like text colors, headers and bullets. 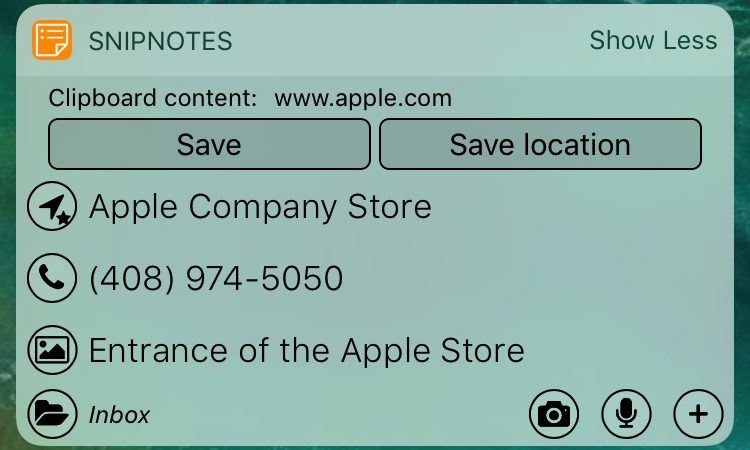 SnipNotes will automatically detect the contents of your notes and offer intelligent actions: If you save a phone number, you can call it directly from notification center and on Apple Watch. You can open addresses in Maps, write emails, open websites, create calendar events, track flight numbers and much more. Actions can be customized and offer integrations for third-party apps. SnipNotes makes it easy to organize your notes. 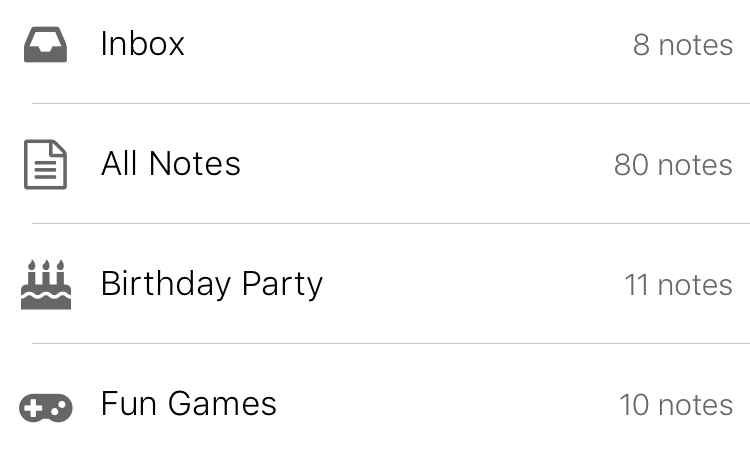 New notes are saved in the inbox until you assign them to your own categories. Each note can be given a title for quick recognition. You can search through your notes and filter them quickly by creation date or type. A built-in trash keeps track of your deleted notes. SnipNotes lets you take advantage of the latest technologies on your devices. Quickly preview notes on your iPhone with 3D Touch. Secure your notes with Touch ID. 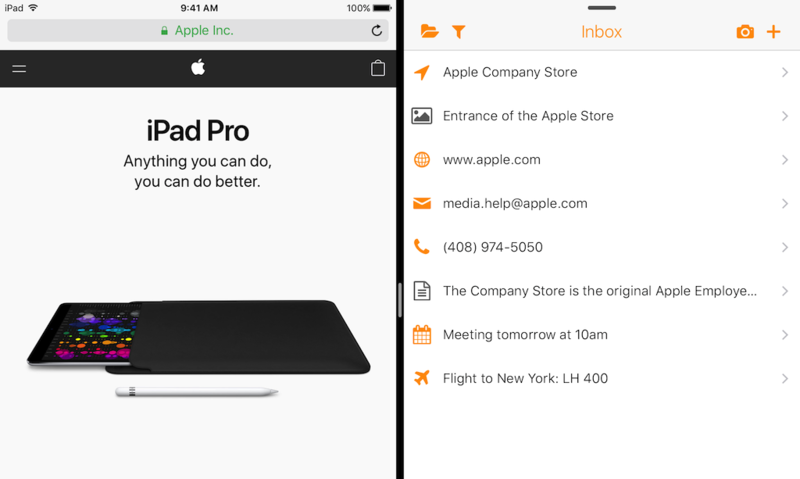 Get more productive with split-screen multitasking and keyboard shortcuts on iPad. Quickly create new notes with the Touch Bar on MacBook Pro. Open your notes on other devices with Handoff. Great! I would be happy to answer them. Simply click on the question mark above. Sign up to the newsletter to receive the latest news and useful tips around SnipNotes.